T&D Moravits' multi-family division began in the early 1980s. In the years since we've poured over one million cubic yards of concrete for a diverse portfolio of multi-family projects. Our status as a proven leader in the San Antonio and South Texas multi-family residential market is one we earned through superior performance for our customers. Our wide experience includes everything from concrete paving, garden-style complexes to modern mid-rise buildings with wraparound parking garages and podium deck structures -- and the successful completion of over 1,000,000 square feet of apartment complex foundation work in the past ten years. 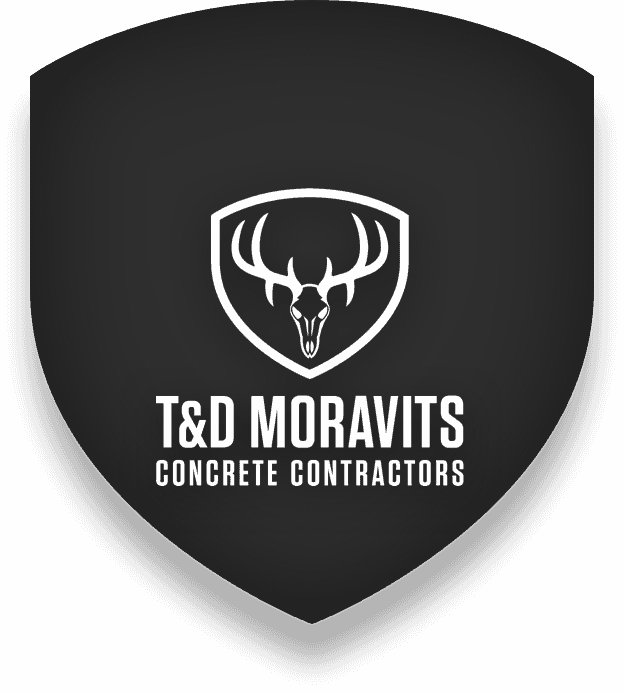 "T&D Moravits stands in my mind as a leader in their field. 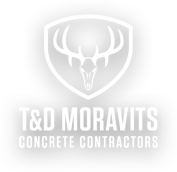 Both pads and pavement were highly successful, and T&D Moravits’ quality of work was outstanding...It has been a pleasure to work with [their] subordinates who were well-trained, highly professional, and most cooperative."